As the drone industry expands, we recognize the importance of showcasing the diversity, dedication, and talent within our pilot network. All DroneBase pilots have the flexibility to accept missions as their schedules allow, flying as much or as little as they’d like. 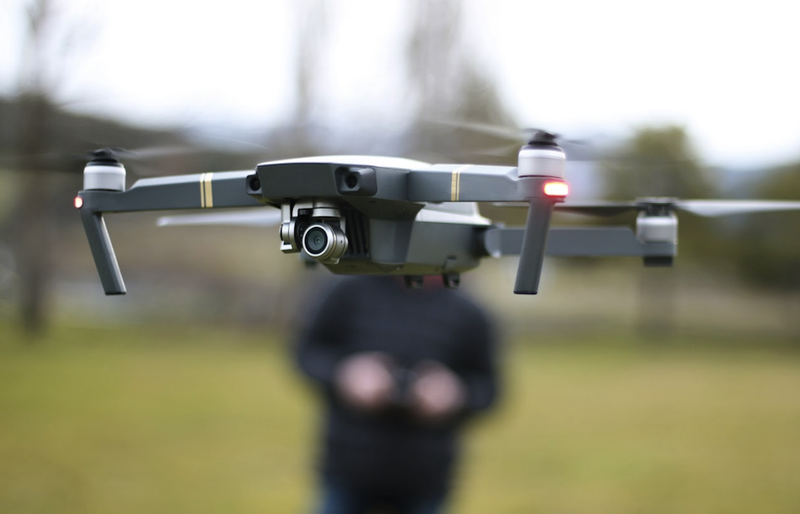 Because of this, we’re able to work with both full time pilots (like Brian Deatherage, for example) and part-time pilots, like PJ Cook, who fly their drones in addition to their primary occupation. The best part? Both our full- and part-time pilots have been able to leverage DroneBase to create an additional revenue stream, all at their own discretion. We spoke with PJ Cook, a part-time DroneBase Pilot in Tampa Bay, Florida, about his experience with DroneBase to date. Read on to find out how PJ's used his DroneBase earnings so far! What is your best piloting experience? Being told a large commercial property sold 2 days after listing with my photos! What was your worst piloting experience? Hitting a boat house with the props on the final 1ft of a reverse dolly filming and having my drone go down 25ft of water. I jumped in and after an hour of searching found it and had it repaired! Describe your dream drone? A Octo with enough power to haul a professional large movie rig! Anything else you’d like us to share? DroneBase training videos have really enhanced all my filming skills. Great company to partner with for sure!!! DroneBase income alone let me buy a new Harley this year! Interested in becoming a DroneBase Pilot yourself? Get started today!